Man Lands Phantom 4 Pro Into His Hand. Hand Catch Of Phantom 4 Pro. 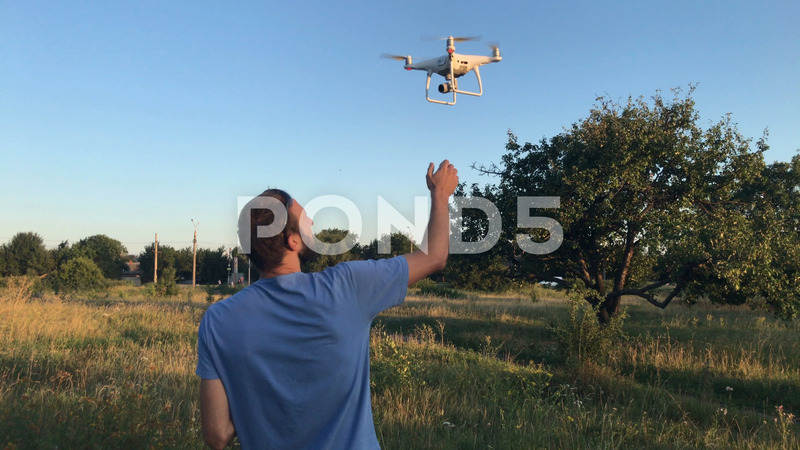 Description: Man performs hand catch of Phantom 4 Pro. Phantom 4 Pro lands into his hand and he turns of the motors.